Atlanta campus life is for students at Georgia State University, Emory University, and Georgia Tech, among many many others. Post-secondary students in Atlanta have access to several resources and amenities, as well as a large network of peers that will come in handy when searching for a job. The city boasts many pubs, nightclubs, art centers, museums, and sporting events that are huge draws for students. 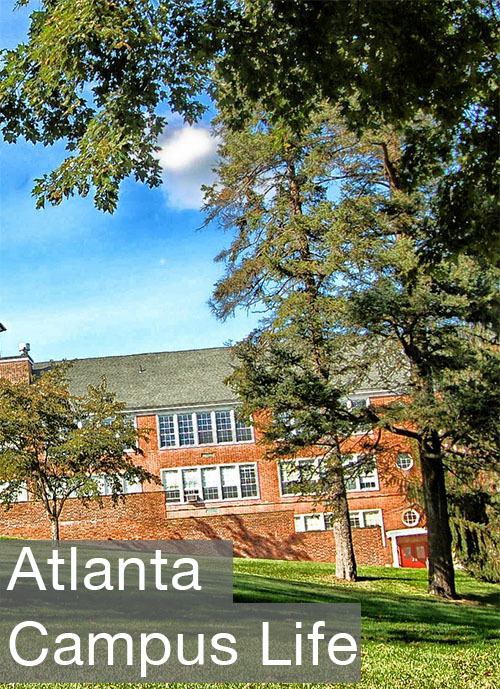 Suffice to say, if you're going to attend one of the universities or colleges in Atlanta, you'll really enjoy the student and campus life available. There's no shortage of things to do and enjoy while in Atlanta, and it's a great city to learn and grow in. You'll have amazing opportunities to meet new people and see a variety of different places. If you're searching for a place to live off-campus during your undergrad years, or want to settle down during your post-secondary degree program, there are quite a few housing options available to you. We can give you more information about student life in Atlanta. Please feel free to contact The Keen Team. You can always call us at 404.270.9374.